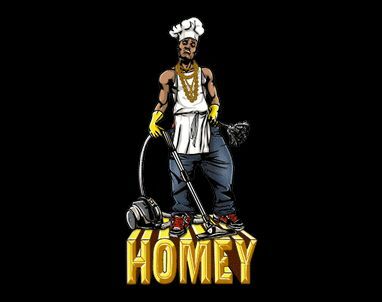 Homey really took the word to heart, and stayed home at all times to cook and clean. Still has quite a bit of style, ‘cuz you gotta look good when the wifey with the 6-figure corporate gig gets home. And, make sure dinner is on the table right at 6:35 or else. At least it looks like this guy doesn’t have to deal with a kid. That would be really rough. You can get the cooking and cleaning done in like 2 and a half hours total every day, so the rest of your time you’re free to do whatever you want. This is not the case when you have kid(s).